Aconcagua, at 6,961 metres, is the highest mountain in the Southern Hemisphere. It is located in Argentina within the Andes mountain range, close to the border with Chile. It is one of the Seven Summits - the highest mountains of each of the seven continents - and the second highest peak in the world outside of the Himalayas. The mountain is noted for its glaciers, the largest one being the Ventisquero Horcones Inferior, which is 6 miles long and descends from the south face to about 3,600m. Others include Ventisquero de las Vacas Sur, Glaciar Este and the north-eastern or Polish Glacier, which is a popular ascent route. Most climbers fly into Santiago in Chile or Mendoza in Argentina and take a bus to Puente del Inca for the normal route, or to Penitentes for the Polish Glacier, Polish Traverse and Vacas routes. The Polish Glacier is one of the most difficult routes on Aconcagua requiring technical ice climbing skills and roped climbing. If approached from the north, via the normal route, Aconcagua is technically an easy mountain as it does not require ropes, axes, and pins. However weather conditions can be severe with high winds, freezing temperatures and white-outs. As with any high mountain the effects of altitude can be severe, so it is vital to acclimatise by tackling the height in stages. 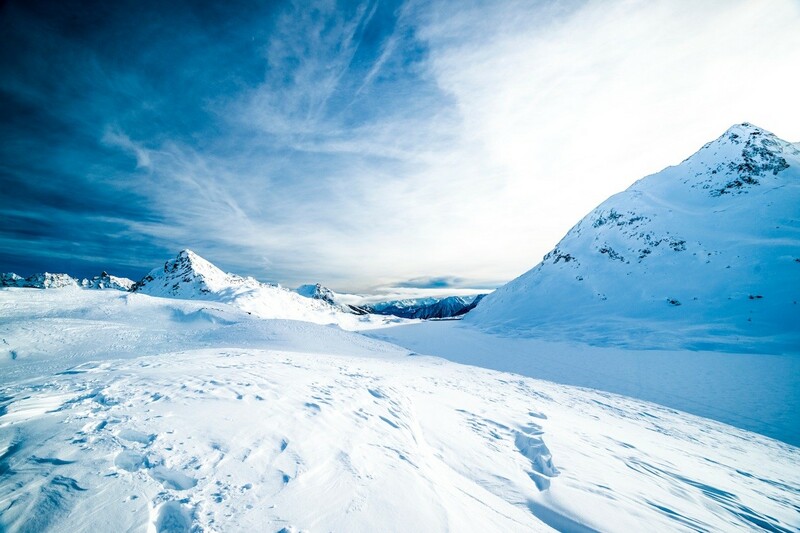 It should be noted that only about 60% of climbers who attempt the mountain complete the expedition with the rest falling victim to altitude sickness, frostbite, or extreme weather conditions. An average climb, starting from Mendoza, usually takes around 21 days with 3 days spent trekking to base camp at 4206m where you need to rest and acclimatise for a couple of days before another 4 days of ascent to the highest camp on the mountain, Berlin Camp, at 6000m. From there the summit is an 8 to 10 hour round trip. All climbers must buy a permit in Mendoza at the Aconcagua National Park office. Permits fees depend on the route, the season and whether guided or unguided. We would recommend booking with a UK-based tour operator who can organise all flights, accommodation, guides, porterage and permits for you. The southern hemisphere climbing season is best between December and March, but the weather can be extremely cold and windy at any time. Big Cat Travel Insurance’s Extreme Activity Pack covers any altitude above 4,500 metres, and is suited to the most challenging of mountain treks such as Aconcagua, at 6,961m, the Annapurna Circuit, Everest Base Camp, Mt Kilimanjaro, and Mont Blanc.